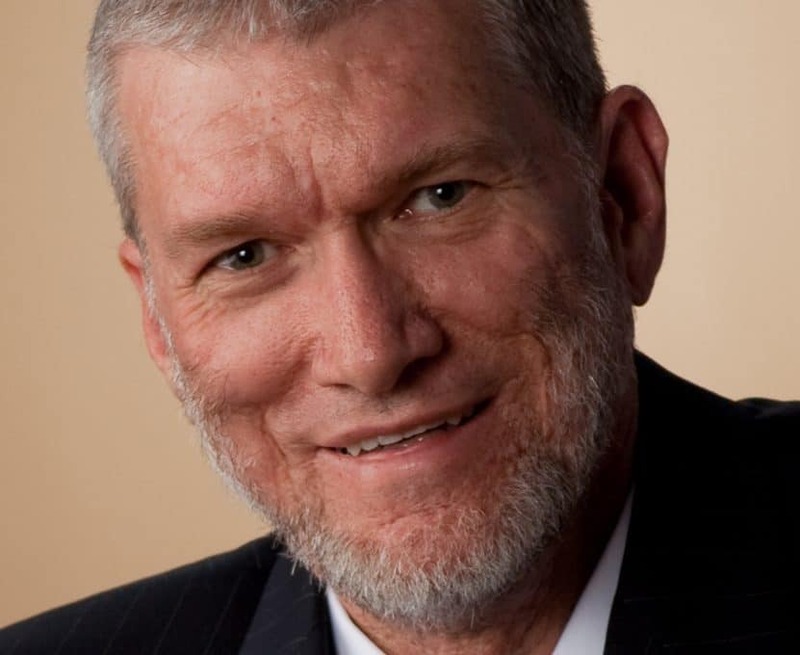 EDMOND, Okla. (BP) – Christian apologist and creationist Ken Ham has been dropped from the speaking lineup of a public university after a campus LGBT group complained to event organizers, Ham said in a Feb. 6 press release. Ham was to speak March 5 at the University of Central Oklahoma in Edmond on “Genesis and the State of the Culture,” in an event organized by the UCO Student Association (UCOSA). But UCOSA cancelled the event when a pro-LGBT group objected, said Ham, founder of the Answers in Genesis (AiG) apologetics ministry that built the Creation Museum and the Ark Encounter in Kentucky. Instead, Ham will speak March 5 at Fairview Baptist (Independent) Church near the university as a guest of pastor Paul Blair, whose church operates the UCO campus ministry Valid Worldview (VW).